The Willow & The Builder have a sound. It is a shrill sound, and a pounding sound. A drone, and a staccato. Drums tuned low pound with tambourine accompaniment as guitars and pianos arpeggio whimsical progressions with virtuosic precision, all the while lithe vocals dance about the foreground of this sonic tapestry, describing in some detail, amongst other things, love, longing, and tea parties held precariously – and inadvisably – amidst the high branches of a tree. 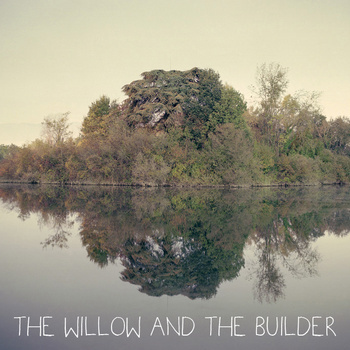 If this sounds as if it resembles the soundtrack to an iPad commercial, it is because The Willow & The Builder would sound very much at home there, or perhaps even more so amongst the other artists the folks over at iTunes consider “Indie”. 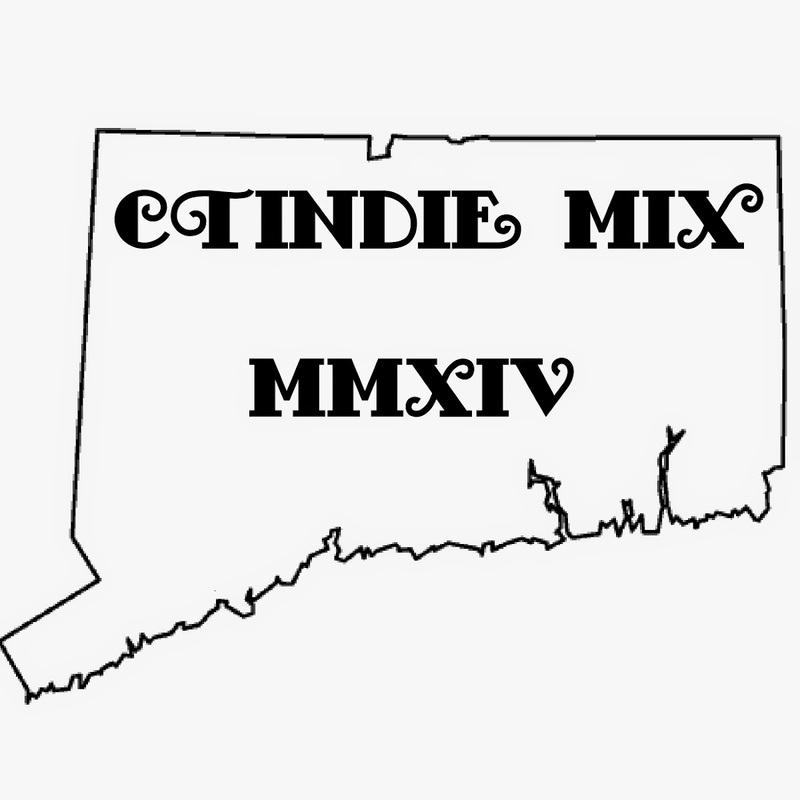 Acoustic guitars and pounding pianos, tambourine-topped tom toms, and wispy vocals, the eight songs of their self-titled album are very much reflective of what is stylishly indie these days, the kind of music you’d expect was recorded by candlelight in a barn on a warm summer’s night in rural New England. 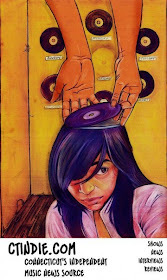 It’s certainly catchy, but it may attract the derision of those who think of “indie” and “eclectic” as equivalent terms. If you are one of these people, you may find yourself wanting, for if there is such a thing as an “indie” mold, then The Willow & The Builder fits snugly therein. Theirs is the safe and tried path, and while they do what they do extremely well, they are not for the listener seeking Indie’s next big thing. But, if you like the musings of, say, the Decemberists, Feist, or Ingrid Michaelson, you’ll like The Willow & The Builder, and with their songwriting expertise and professional production they won’t seem like a weak facsimile thereof, but a potent contender for airplay. With a “name your price” scheme attached to the sale of their album, there’s really excuse for not giving them a sincere listen.